We have made history! 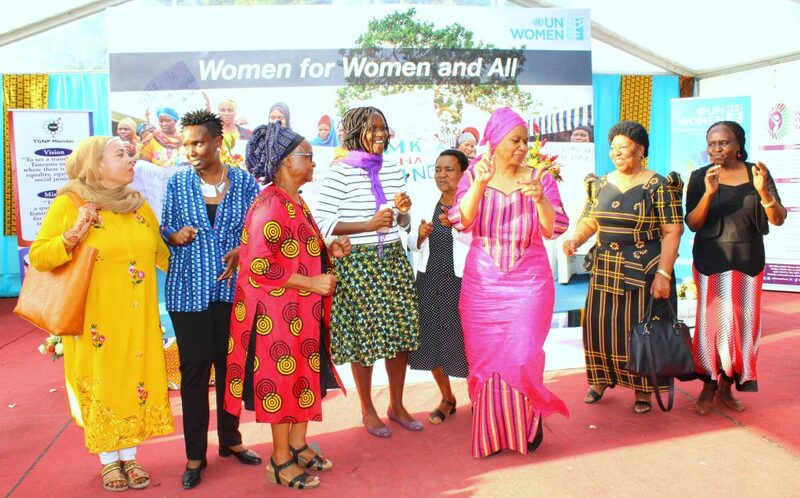 2015 in Tanzania was definitely a year of firsts! 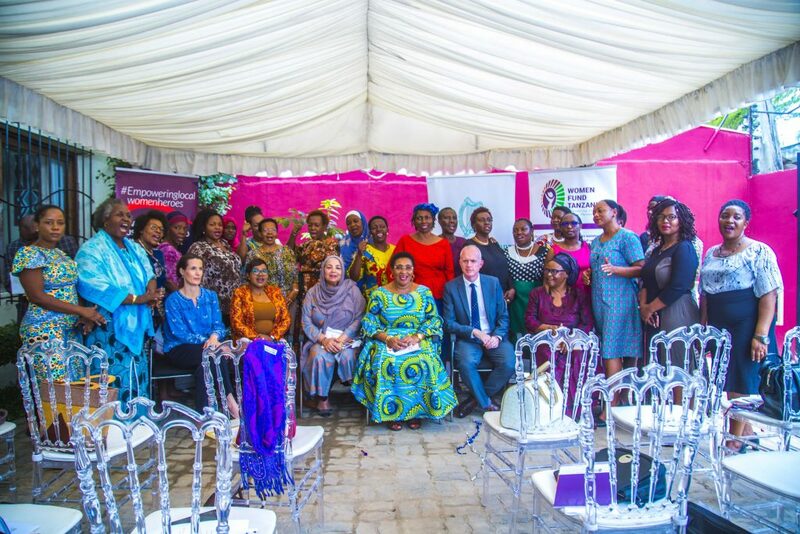 We saw the inauguration of the first Female Vice President; had women actively observing our general elections for the first time; had the first of its kind monitoring system to minimize any act of sextortion; and the first time that so many women went in vying for electoral positions. 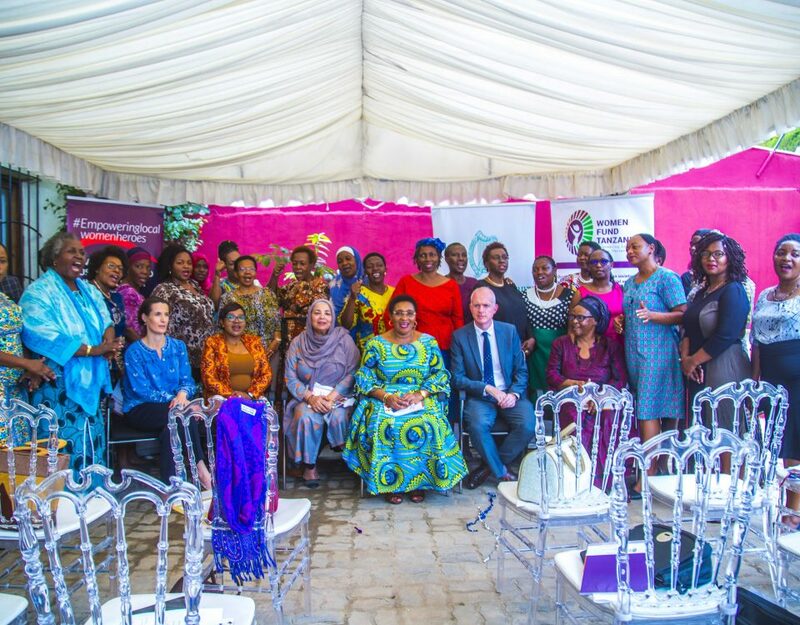 Constitution/Elections Coalition is to date the only well organized, documented, and informed civil society initiative in the country that has realized measurable results in advocating for the inclusion of crucial women’s rights provisions in the proposed new Constitution and which has been a critical player before-, during-, and after the General Election processes which took place in 2015. 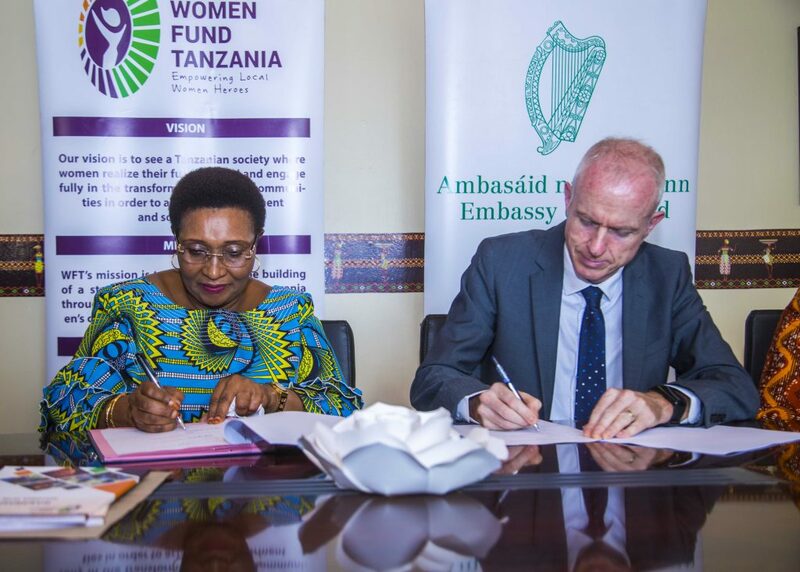 We successfully launched the very first Anti-Sextortion/Corruption Coalition in Tanzania through grants to women’s groups that are active in this domain. In the coming years we need to strengthen this Coalition to get more funding and strengthen their activity on a national level. Through this we can continue the public debate and break the silence and taboo linked to sextortion. We were further able to successfully raise awareness for sexual corruption in election processes. 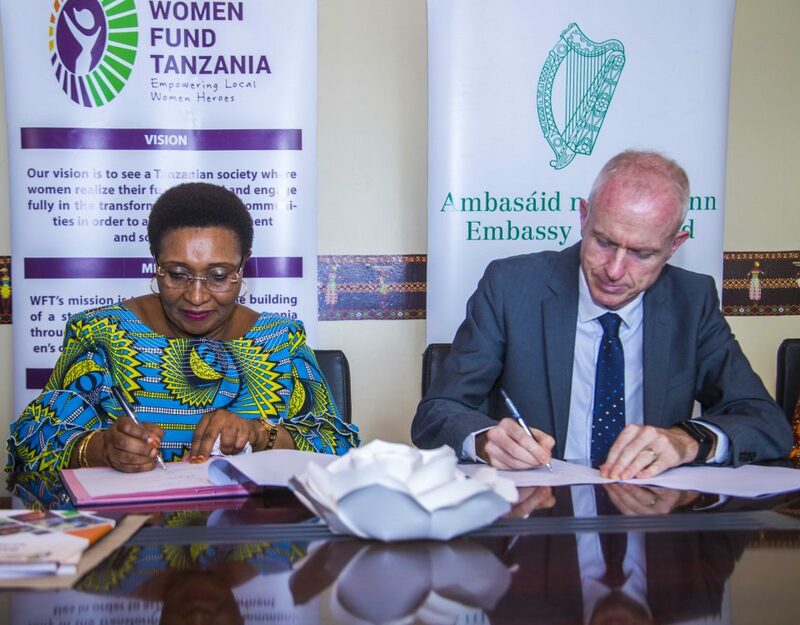 We aim to continuously involve the main government structure namely the Prevention and Combating of Corruption Bureau (PCCB) Tanzania to add a gender focus of sextortion to their mandate. As it stands now they do not consider sextortion as a form of corruption and need to add this to their internal capacity enhancement. 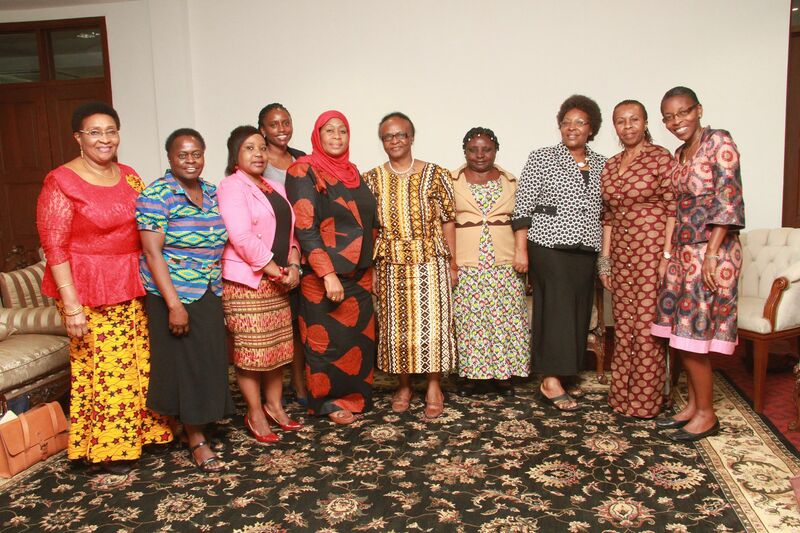 We are proud of the media advocacy we were able to create with the help of several coalition partners, such as TAMWA. 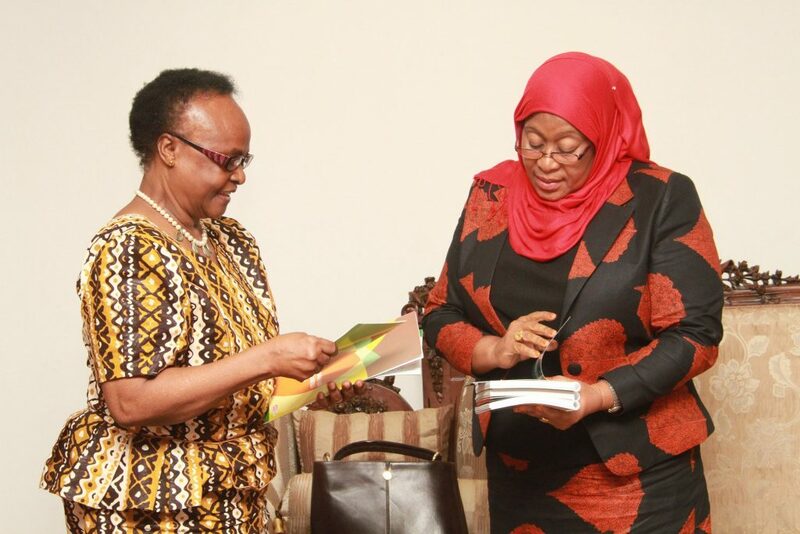 And lastly, we are honored to have met with the new Vice President to present her with our written manifesto on the importance of Gender Equality, in December 2015. It was a satisfying year with several measurable results that we can proudly show to the world! Makamu wa Rais wa Jamhuri ya Muungano wa Tanzania, Mhe. 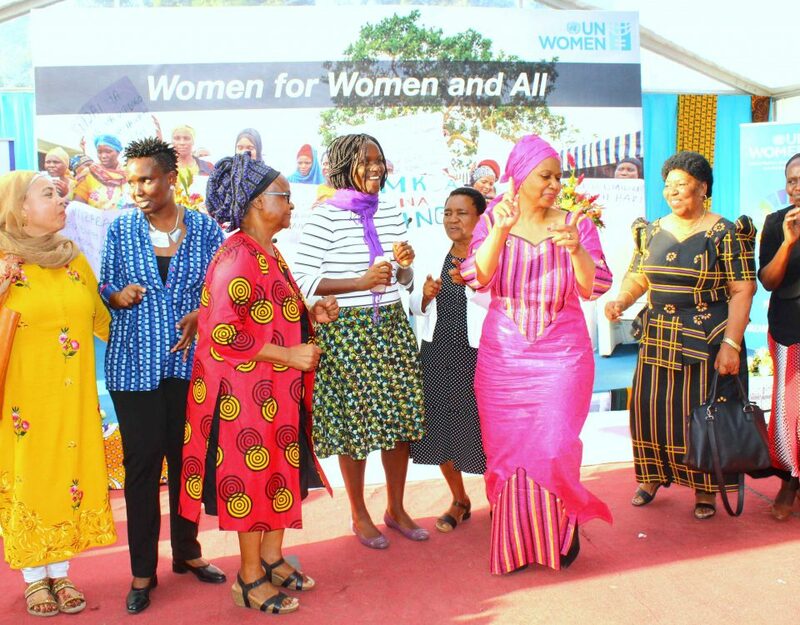 Samia Suluhu Hassan, akiwa katika picha ya pamoja na Viongozi wa Mtandao wa Wanawake Tanzania (unaoratibiwa na Women Fund Tanzania [WFT]) baada ya mazungumzo yao yao yaliyofanyika Ofisini kwa Makamu Ikulu jijini Dares Salaam, Nov 24, 2015.